Exclusive Sunset at the Palms Cruise departs Tuesday and Friday. Departs from Sunset at the Palms Beach at 1:30 pm. 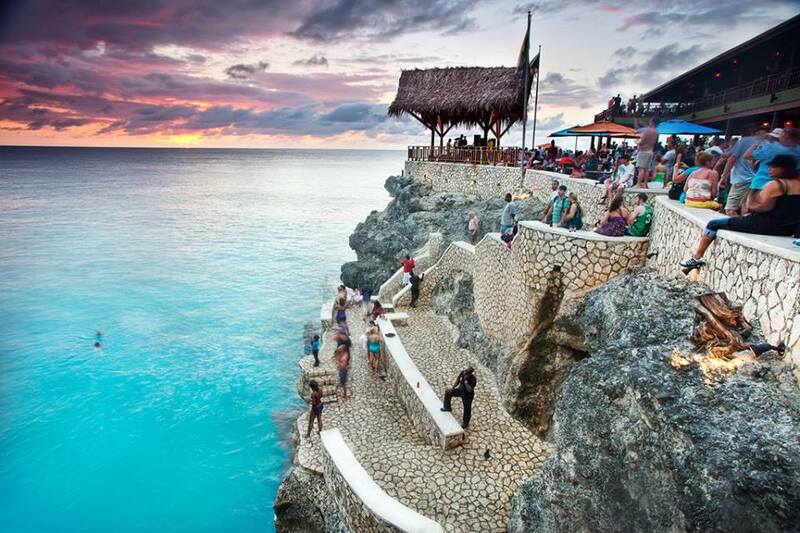 Explore Negril from the sea on this half-day catamaran cruise. 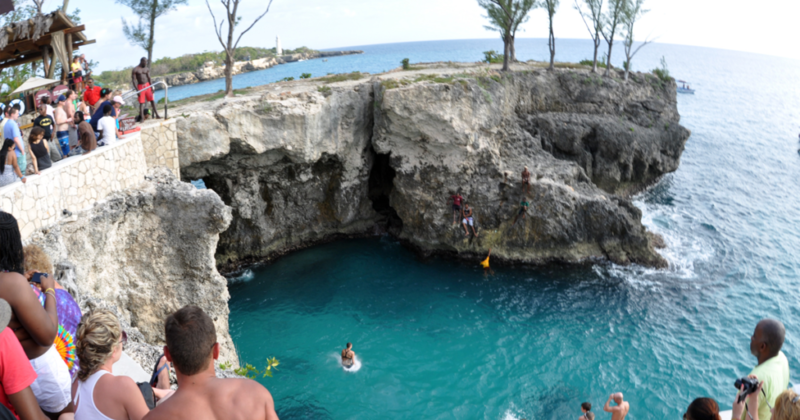 Enjoy the relaxed environment in the company of your guide and view the 7 miles of white sandy beaches. After your snorkeling adventure, your will enjoy the famous Jamaican Rum punch and other specialties from the captain at the bar aboard. Once leaving the reef, on to Rick’s Café! 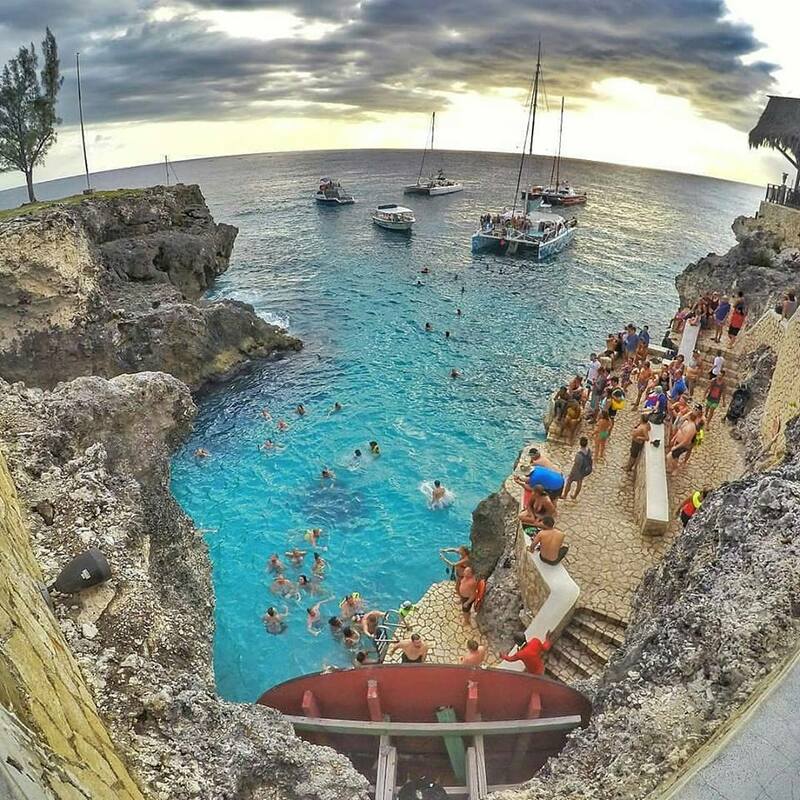 One of the 10 most famous bars in the world, this unique cliffside restaurant and bar is home of the Jamaican supermen who dive into the crystal clear waters from platforms over 80 feet above the sea. 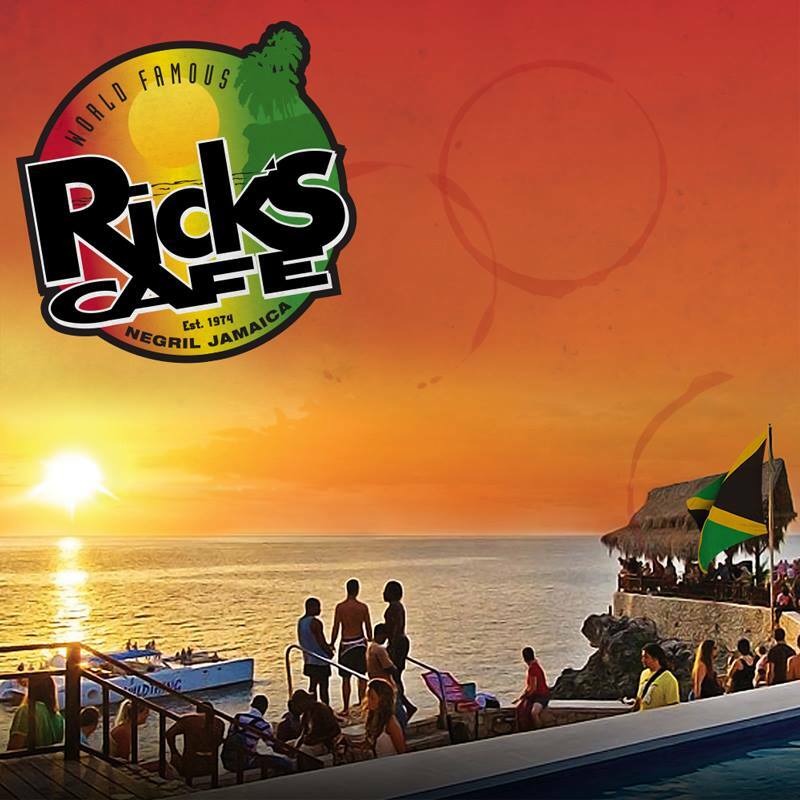 Enjoy the live Reggae music floating over the water from Ricks and weather permitting, a shuttle will take you ashore to join the fun. 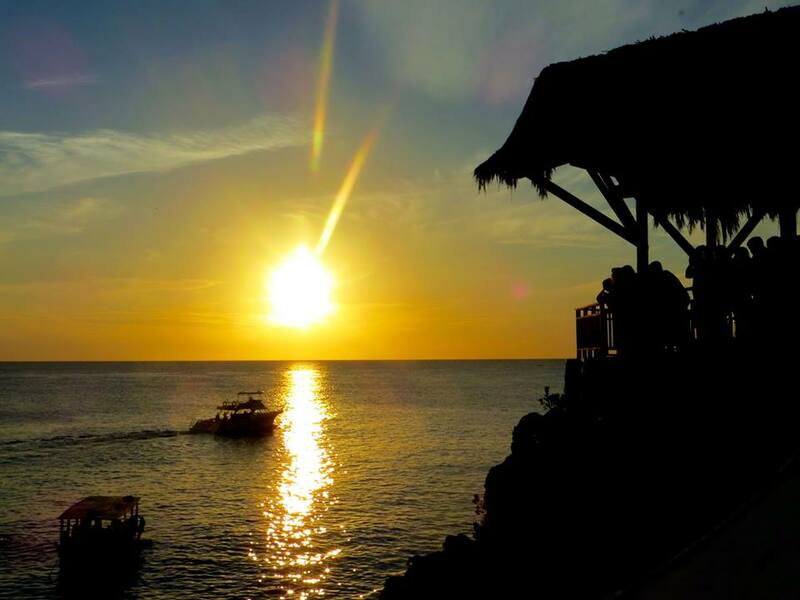 After about 60 minutes at Rick’s, then cruise back down the breath-taking Seven Mile beach where you will stop by Jimmy Buffet’s Margaritaville for 45 minutes of pure enjoyment, with music, games, magicians and your happy crew. 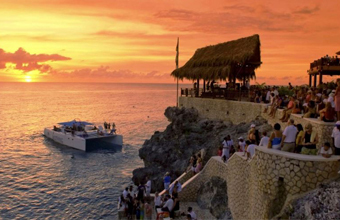 Back on board for sailing back to the fantastic waters of Bloody Bay where you will watch the the beautiful Negril sunset with a drink in your hand and a smile on your lips. Duration of cruise approximately 5 hours. * Minimum 14 participants for exclusive cruise. Sunset at the Palms guests have the option to join the Rick’s Café and Sunset Cruise with other hotels if minimum participation is not achieved.